Over the holidays, we had a chance to go through the first solid book about Lightroom CC, Jeff Carlson’s Take Control of Lightroom CC. Jeff has been writing for years about digital photography, editing apps and the rise of tablet computing for photo editing, and here he takes you through every aspect of Lightroom CC, from importing to editing to sharing. He also talks at length—and with great clarity—about migration from Lightroom Classic, as well as strategies for using both apps together. 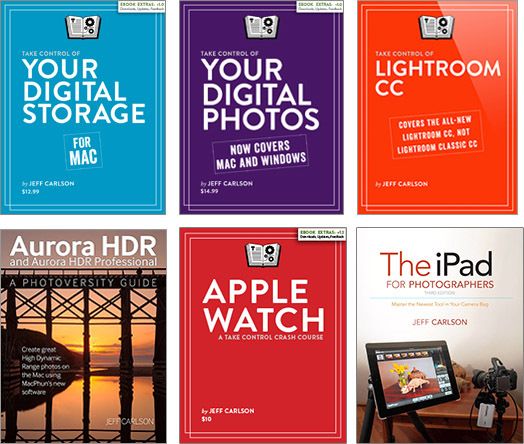 If you want to get the most out of Lightroom CC, Jeff’s book is the perfect place to start. I’ve been enjoying your book and the new Lightroom. You definitely pegged me as their target audience—the peace-of-mind of the backup/sync alone is worth the monthly fee to me. Have you read the book? 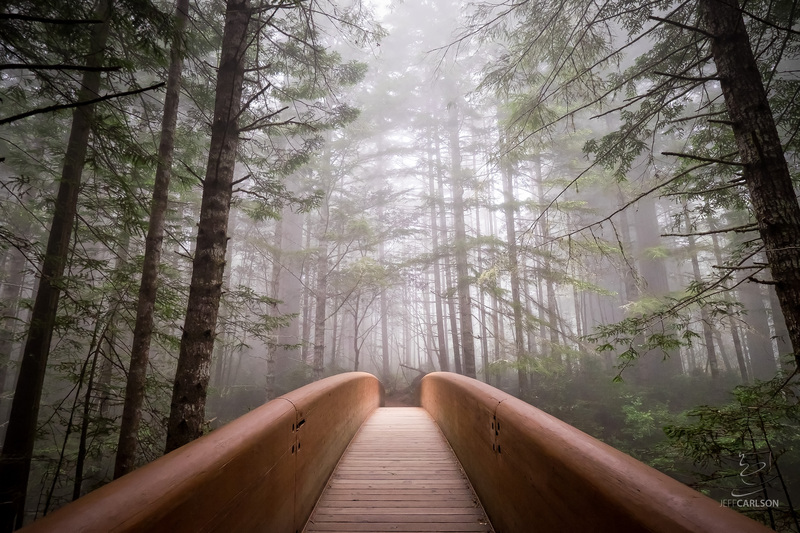 I’d love to hear your feedback, both positive and constructive: jeff@jeffcarlson.com. If you don’t yet own the book, you can order it here: Take Control of Lightroom CC. The Take Control WinterFest sale continues through January 9, so you can get the book (and any other Take Control title) for 25% off right now by using this link: WinterFest 2017.